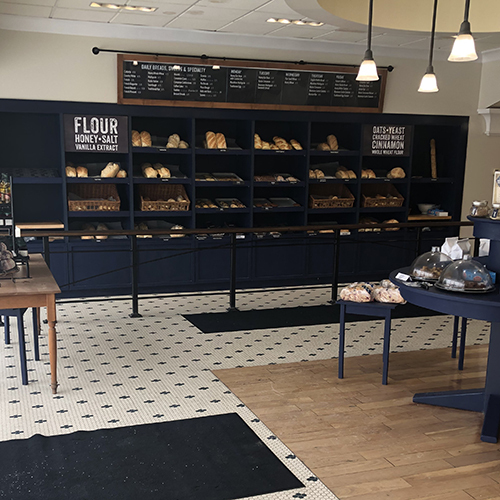 Breadsmith of South Bend is located on South Bend Avenue near The University of Notre Dame and offers a wide range of made-from-scratch artisan breads and sweets. 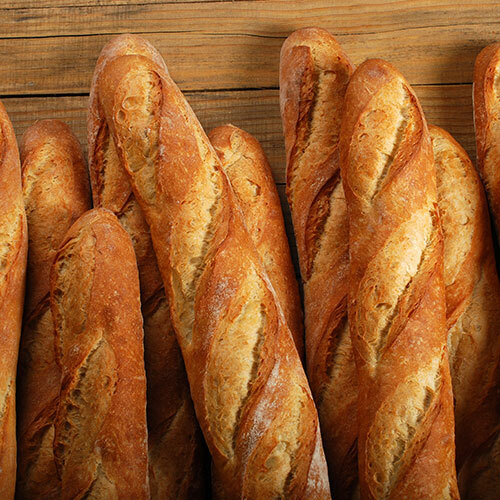 Our bakery specializes in crusty, European-style breads such as French, Rustic Italian, and Ciabatta made from the highest quality ingredients. We also offer a wide range of specialty and dessert breads made with your favorite herbs, spices, fruits, and nuts. 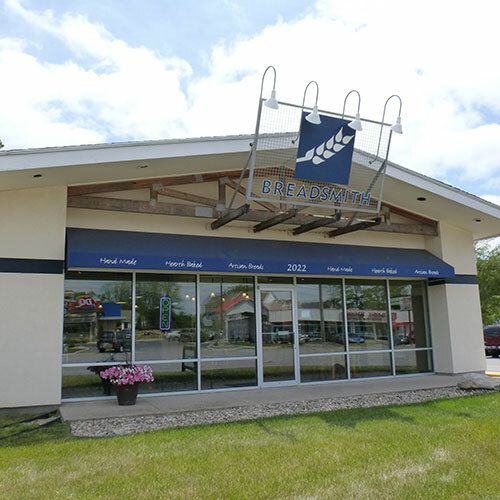 Breadsmith of South Bend serves the best bread in Michiana. We invite you to stop in today for a free sample of our delicious bread. 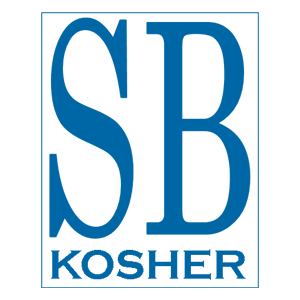 Breadsmith of South Bend is a Kosher bakery. 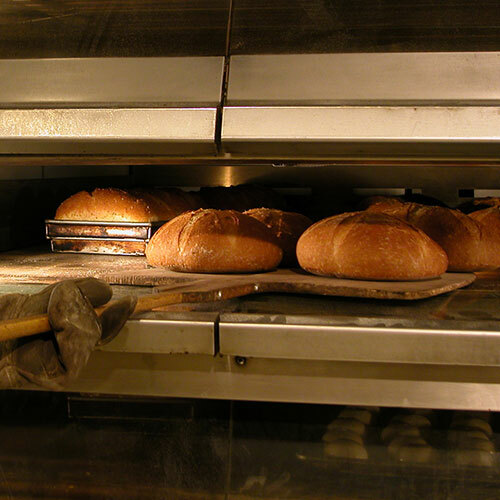 For more information about our products and production process, please see your neighborhood bakery.